CLT is the largest and most established clean tech incubator in the UK. We have helped over 350 companies launch new products and services by providing business advice, market insights and commercialisation support. We carry out a diagnostic assessment to identify a venture’s level of commercial readiness relative to its stage of technical development. This proprietary structured approach assesses the key commercial dimensions including strategy and business planning, investor readiness, degree of technical innovation, and the team dynamics. The diagnostic helps us scope out and deliver specific tasks of work to close any identified gaps. We draw upon our experience, market awareness and network of sector professionals to deliver value to the venture team. 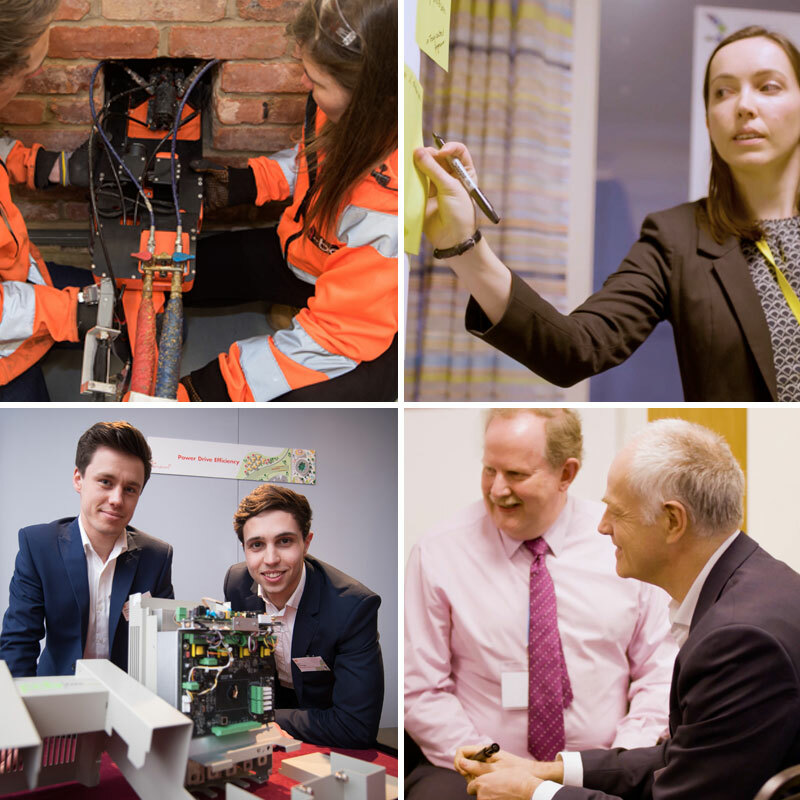 CLT has coordinated and delivered over 500 support tasks including through BEIS’s £72m Energy Entrepreneurs Fund and the European Regional Development Fund (ERDF) Cleantech Incubator. CLT helps small companies solve practical problems so they can secure first sales and early-stage investment. We do this by assessing SME’s level of commercial readiness, scoping support tasks, and delivering useful, focussed and actionable advice. CLT designs policies and delivers programmes for governments that want to accelerate green growth. CLT brings together industry and government to define value in new ideas so that they can make the most of low carbon innovations. CLT helps businesses increase trade by analysing global markets and matching skills at home with needs abroad.